JLT Employee Benefits CEO Bala Viswanathan is set to become chief operating officer of Mercer, reporting to president & CEO Julio Portalatin. 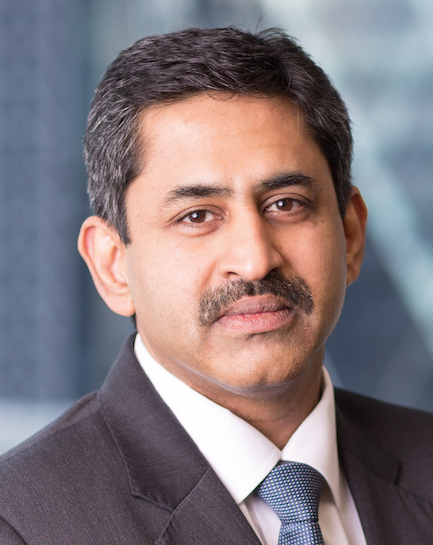 Viswanathan also becomes a member of Mercer’s global executive leadership team. Viswanathan’s appointment will become effective upon the closing of the transaction between Mercer’s parent company, Marsh & McLennan Companies, and JLT. The transaction remains subject to the receipt of certain antitrust and financial regulatory approvals. As COO, Viswanathan will work across Mercer to ‘drive enhancements to the company’s offshore, technology and systems capabilities as well as client satisfaction and user experiences’, a statement from the consultancy says. Prior to his current role, Viswanathanwas JLT’s chief operating officer and has a long track record of leading global business operations. Portalin says: “Pending the outcome of the regulatory process, we look forward to welcoming Bala to Mercer in this strategically important role.